Dental implant technology has advanced to the stage whereby only a dentist can tell the difference between the replacement teeth and the teeth that were there originally. They work just as well as natural teeth, and look and feel the same. Whether you need one or a full set, get in touch with us today for a consultation. 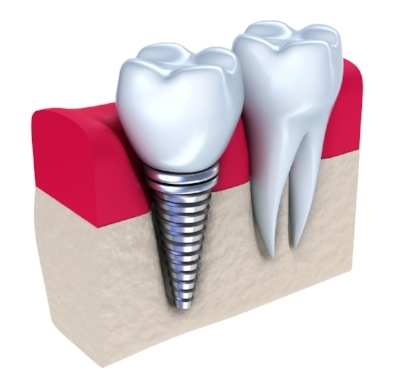 How our dental implants can assist you? Life is much too short not to smile, so visit Metro Dental and experience how we can improve your smile today. We can provide a comprehensive quote, but be assured there will be no hidden costs as we provide you a clear and concise treatment plan that allows you the most cost effective solution to getting a healthy and a fantastic looking smile.